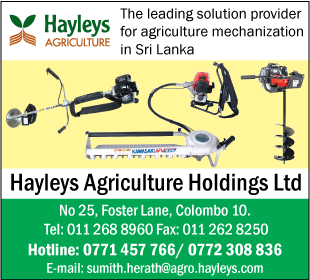 With a flourishing dairy industry in Sri Lanka, specialized products and supplies are available from reputed organizations. They include Milking Machines, Milking Equipment, Alkaline & Acids, Dispensing Equipment, Dairy Bottle Fillers. Pasteurizers and chillers etc.